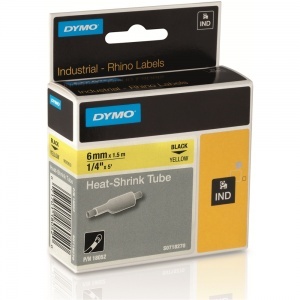 Rhino™ is the brand name for Dymo's industrial range of printers and labels. 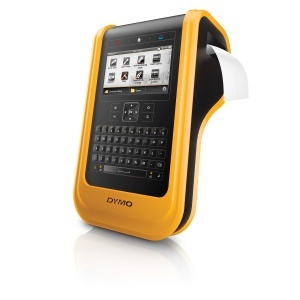 Designed based on input from professional installers, DYMO RHINO industrial labellers and labels are tough, affordable and long-lasting. Rhino™ labels are developed for harsh environments and provide resistance against abrasion, different temperatures, chemicals, solvents, water and UV. 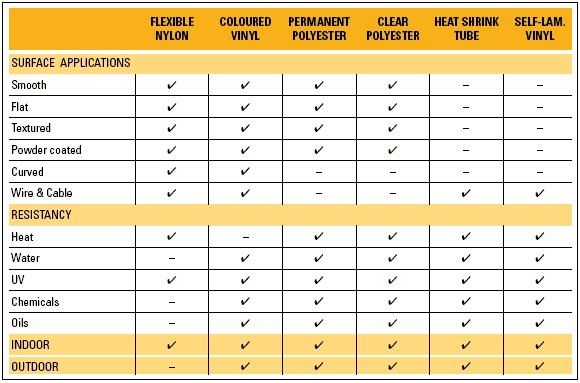 Dymo offers several specific materials depending on the application, all with a strong adhesive and carefully chosen ribbon for high print quality and resistance. We are part of the TaoTech group, which is the UK's biggest independent supplier of Dymo Rhino products. 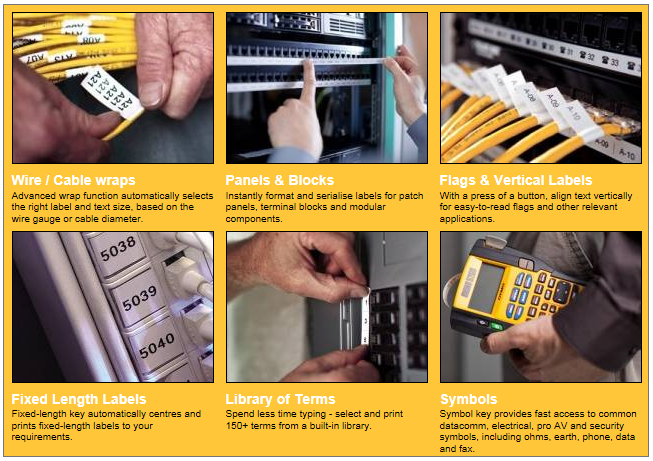 We stock large quantities of both tapes and machines, giving us the ability to fulfill the vast majority of orders from stock. Orders placed before 15:30 on a weekday will be sent by next working day courier. 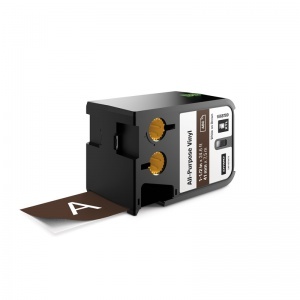 We realise that many of our customers require tapes for specific jobs, and when working on short notice it may not be practical to wait around all day for a delivery. So we also have a pre-12:00 and pre-10:00 for when you really need it urgently. 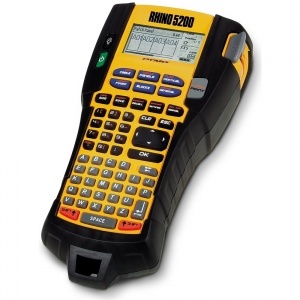 We can also deliver to your clients site for your engineers attention if required.